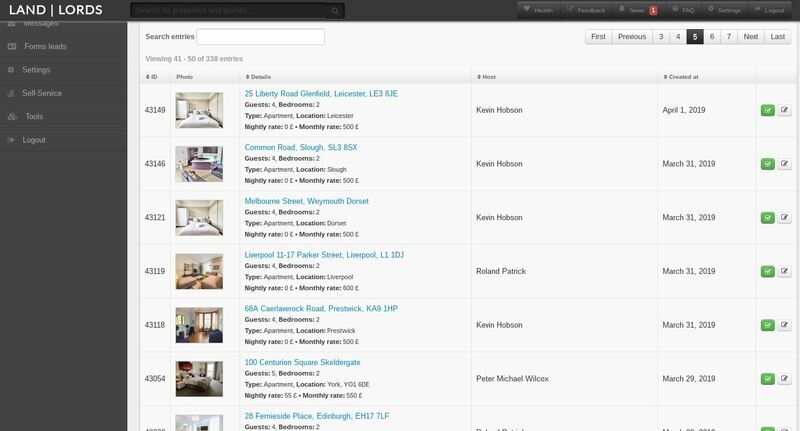 Scammers who make a living swindlingAirbnb.com customers have a powerful new tool at their disposal: A software-as-a-service offering called “Land Lordz,” which helps automate the creation and management of fake Airbnb Web sites and the sending of messages to advertise the fraudulent listings. Alex Holden, chief information security officer of Hold Security LLCand the researcher who shared screen shots of this fraud panel, said the scammers appear to be advertising their fake listings primarily via Gumtree, a free classifieds service in the U.K.
Airbnb could help by adding some type of robust multi-factor authentication, such as Security Keys— which would defeat these Airbnb phishing pages. According to twofactorauth.org, Airbnb currently does not support any type of multi-factor authentication that users can enable. In case anyone would like to follow up on this research, other domains used by these scammers includeairbnb.longterm-airbnb[. ]co.uk, airbnb.pt-anuncio[. ]com, airbnb.request-online[. 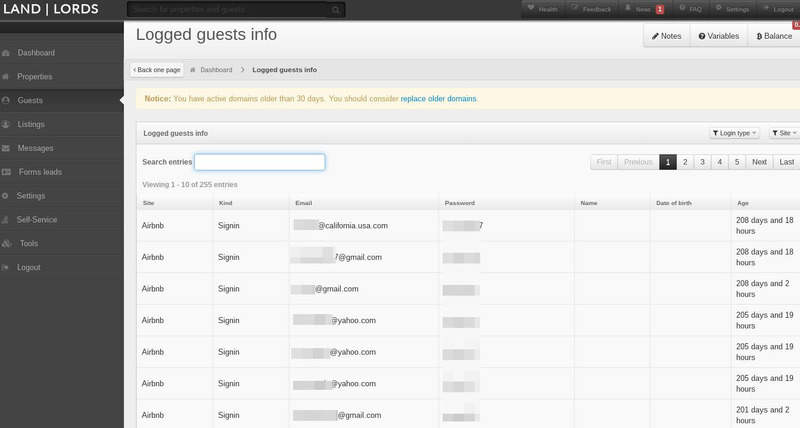 ]com, and airbnb-invoice[.]com. Some of the bank accounts and payment recipients from scams tied to these listings are picturedhere.